The .22 is an all-time favorite rifle for target practice, plinking, wiping out small varmints, and even hunting small game. It’s simple, effective, and inexpensive. Additionally, it’s a great tool for introducing youngsters to shooting. However, to unleash its full potential, it must be accompanied by a high-quality scope. 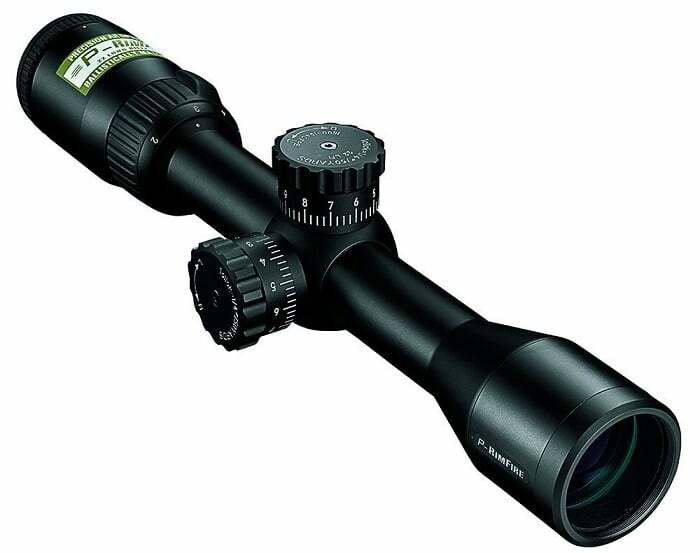 A rifle scope is used by people who love to hunt. 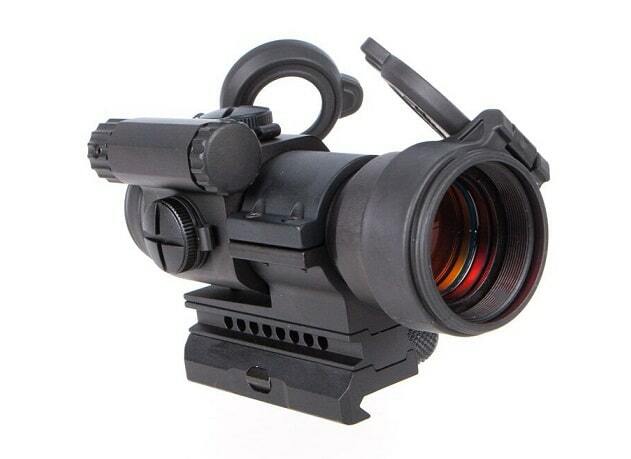 The rifle scope is light, easy to carry around and detachable. 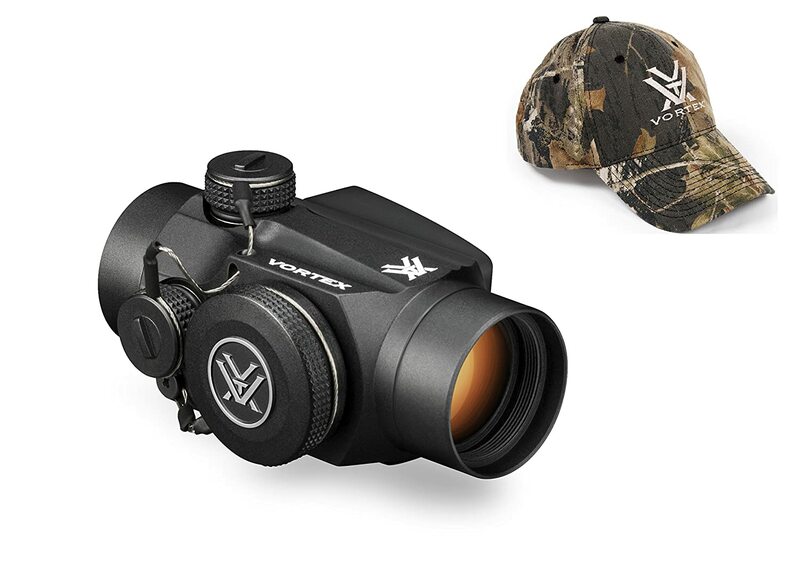 It has clear visibility and can help the hunter or shooter see the target clearly from miles away. The more powerful the rifle scope is, the better the focus. The lens should be robust to enable you to take your shot immediately after aim. 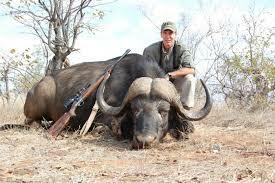 Animals will less likely stay still so choose the rifle scope wisely as you have very little time to aim and hit. A good rifle scope should be accurate and take minimal time and effort to aim to your target. With experience or otherwise, a scope with accuracy can be used effectively by anyone who can hold a rifle. Accuracy helps in aiming within a short time and with a lesser struggle. This is because the ability to hit a target at the first attempt is the greatest challenge a shooter can have. Buy a quality product that will help improve your hobby and ‘up your game’ when aiming your game. A good rifle takes long shots of about a hundred yards away. You can easily get your target without strain if you pick a long shot scope. The feeling and experience when aiming targets also matter a lot. Near misses and regular misses that are too often make the experience not worthwhile. Struggling with an aim is struggling with your hobby. As a result, despite a good scope being slightly expensive, you will have a better success rate than when you don’t have one. It is an investment worth prioritizing on. A rifle scope is used to magnify the image of an object far away. Magnification enhances visibility and clarity. Once the image is magnified and is in sight, the rifle is directed where it is supposed to shoot. The alignment is achieved and maintained by boresighting. A boresighter is inserted on the rifle and adjusted until the object is in sight. Zeroing is much faster with a boresighter on the rifle. A bullet is then shot at the direction of the object. However, for long range shooting, a control knob is needed. This is because gunshots don’t travel in a straight line. There are many factors that hunters should consider when choosing a quality rifle scope. The first factor to consider is the cost. You want to make sure that the rifle scope you buy is worth the price. A high-quality rifle scope can be slightly expensive. However, you should ensure that it is worth it and not an overpriced scope of lesser quality. Apart from the cost, you should consider if the rifle scope can do basic duties without any features added on. Added features by default come with added costs. Such costs could be expensive, sometimes even surpassing the scope cost. 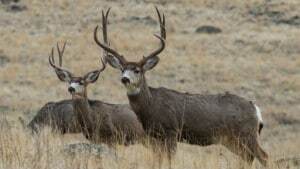 When shooting animals, you require a rifle that is a long-range shooter. Scopes that can shoot long distances are the most accurate. As explained above, a scope that can zero in a hundred yards away is a good choice. 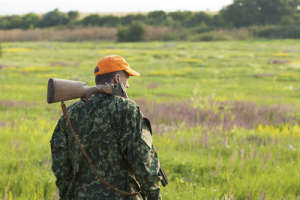 The weight of your rifle is also an important factor to consider. When using your rifle, it is less tiresome when the weight of your luggage is reduced. Walking around with too much weight can lag you behind and waste your time. You can also easily maneuver with a lightweight scope and defend yourself in case of an attack. Also, choose a rifle scope that can be used in low light places. A rifle that can be used in the dark is a good investment for a hunter because you are not limited on daytime use only. It can be used at any time. With hunting hours increased, the effectiveness and success rate of your rifle scope is increased. So, which is the best scope for 22 rifle? Read on to find out. The Nikon P-RIMFIRE is perhaps one of the best, if not the best scope for 22 rifle. The scope is equipped with a broad combination of features that will greatly improve the use of your rifle. Its fully multi-coated anti-glare optics facilitates up to 98% light transmission to help you in low-light conditions. Additionally, it is nitrogen-filled and O-ringed making it rugged enough to handle whatever Mother Nature may throw your way. The Nikon P-RIMFIRE also features ample eye relief at 3.8 inches. This allows for consistent shooting and comfort at any magnification. The Tasco Rimfire is not the most expensive scope out there, but it is perfect for plinking, target shooting, and small game hunting. 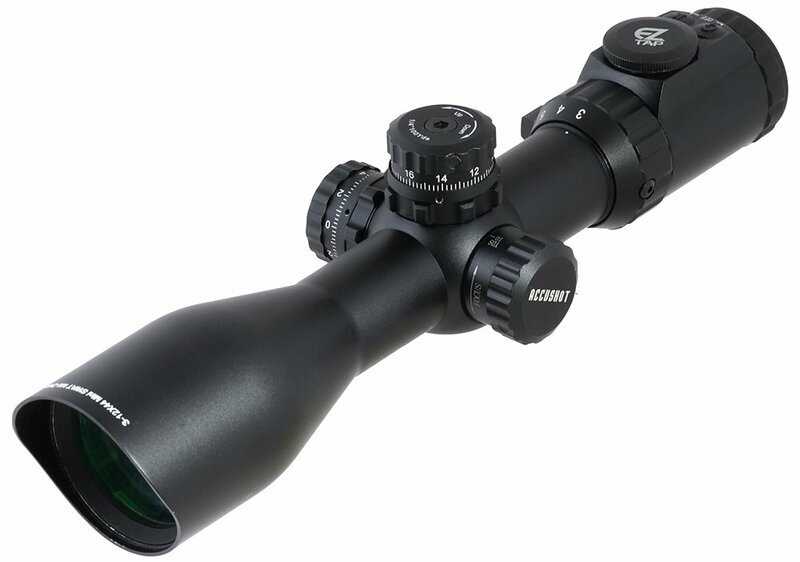 The Tasco Rimfire .22 Riflescope features fully coated optics for maximum clarity and glare. It is also fog resistant and water resistant as well. You’ll be glad to learn that the scope is characteristic of zoomable magnification from 3x to 9x. Additionally, you should expect to get a 30/30 reticle without any range compensation marks. 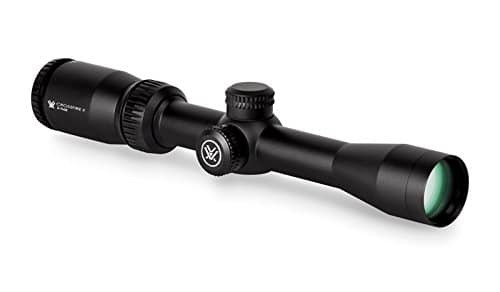 If you’re seeking the ultimate in versatility and don’t mind paying a premium price for it, the Leupold VX-2 Rimfire EFR could be the best scope for 22 rifle. The scope is recoil proof, fogproof, and waterproof. 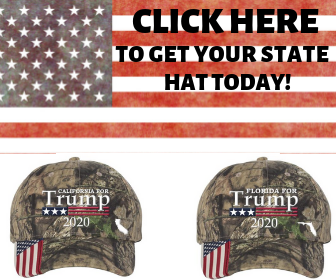 In addition, it comes with a lifetime warranty. The scope features an extended focusing range, meaning you can turn the front ring to adjust the parallax for any range from 10 yards to 10,000 yards. The Leupold VX-2 Rimfire EFR also comes complete with windage and elevation knobs with an adjustment rate of 1/4 MOA. That allows you to tailor each of your shots to their exact location. 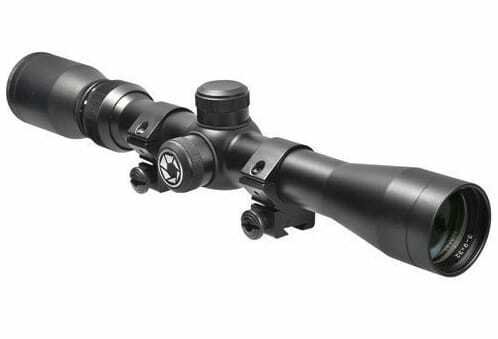 The Simmons 22 Mag Riflescope could be a good option for anyone looking for the best scope for 22 rifle. The scope is fitted with Simmons’ Quick Target Acquisition (QTA) eyepiece that provides a larger optical spot. This helps you to acquire the target quickly and shoot faster with more accuracy. In addition to that, the Simmons 22 Mag Riflescope is designed with the company’s patented zero adjustment system that offers strong light transmission and crystal-clear clarity. The True Zero design is another feature worth mentioning. It utilizes a spring and ball-bearing system to provide you with accurate and reliable clicks. The scope’s construction features a one-piece tube which is extremely sturdy to provide for greater strength, lighter handling, and durability. The tube is also fog proof, waterproof and shockproof. Exit Pupil: 10.7 – 3.6 mm. 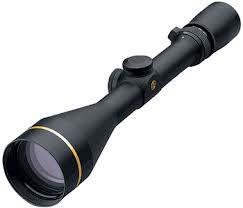 If you need a scope that can give you value for your money, then the BSA Sweet .22 3-9x40mm could be a good option. Even though it does not have a boatload of sophisticated features, it has everything that the .22 rifle needs for an excellent performance. Just like many scopes in the .22 category, the BSA Sweet .22 is waterproof, shockproof and fogproof making it perfect for most weather conditions. It comes with a 40mm objective lens to help minimize light gathering. The BSA comes with hand adjusted windage and elevation controls that are easy to mount on a .22 rifle. The scope also utilizes a quick-change turret system that is calibrated for several grain weights for calibers. This is another best scope for 22 rifle. It is specifically designed for plinking and hunting. The BARSKA 3-9×32 Plinker-22 provides sharp optical clarity and exceptional light quality thanks to its fully multi-coated optics that come with a 30/30 reticle. The adjustments knobs offer 0.25-inch click adjustments to fine-tune for elevation and windage allowing you to react to any environment. Upon purchase, the scope is delivered with lens covers, a lens cloth, and mounting rings. In addition, it features a 1-inch tube that has been sealed and purged to be completely waterproof and shockproof. 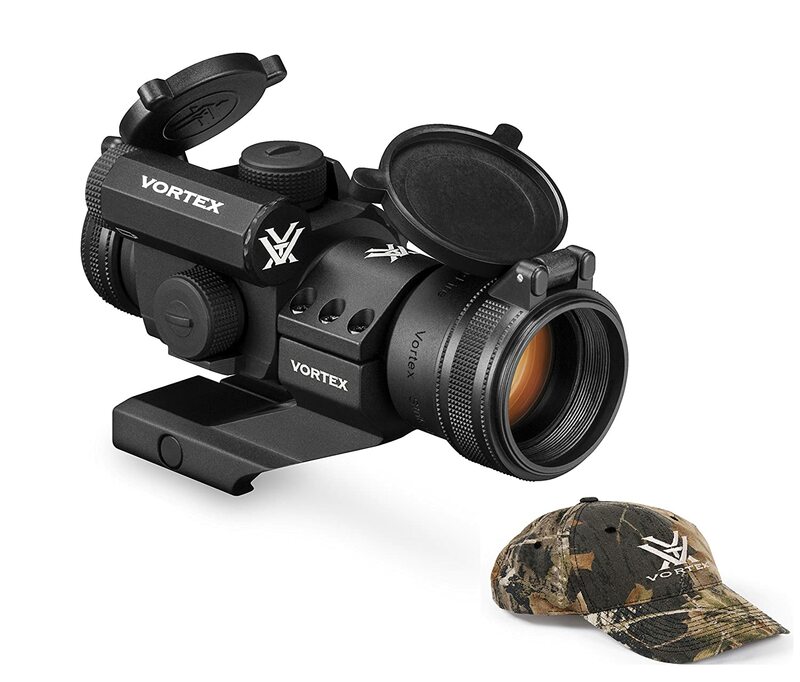 Vortex Crossfire II Rimfire is yet another functional mid-range rifle scope you may want to purchase. 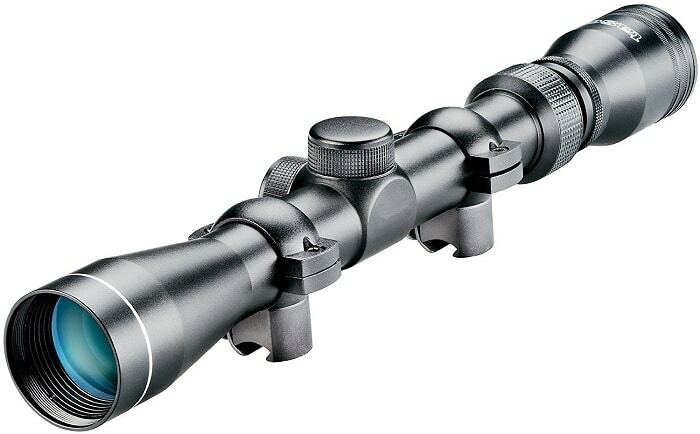 Unlike other rifle scopes listed here, it is not specifically engineered for use with the .22 rifle. However, it still makes an excellent choice for use with the .22 rifle. 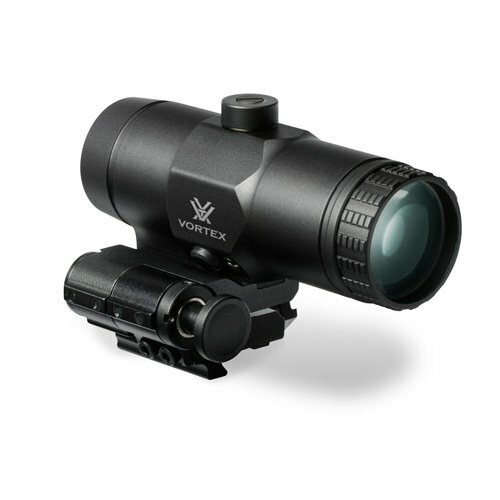 This scope from Vortex is made of aircraft-grade aluminum to offer unmatched strength and reliability. It also has a multi-coated lens that is controlled by capped turrets to prevent inadvertent adjustments from marring your shot. The lens also ensures that you achieve a bright light transition and a clear, high-definition view. The scope has a purged and nitrogen filled tube that is not only fogproof but also waterproof and shockproof. There are a variety of rifle scopes on the market today. Choose a scope that matches your rifle, the task at hand and one that is within your price range. This way, you will quickly find the best scope for your 22 rifle.